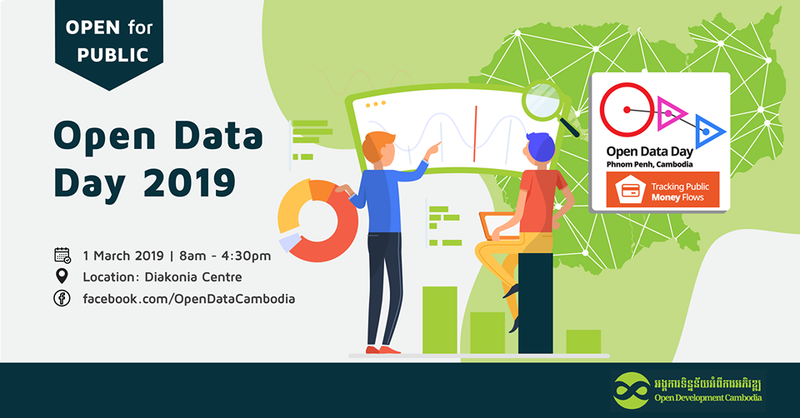 I’m grateful to Open Dev Cam for inviting me to speak this year at Open Data Day! And if you’re curious for more, I wax enthusiastic for 17 minutes. More on my Open Social page.